In honor of Beer Can Appreciation Day we present our second photo blog. 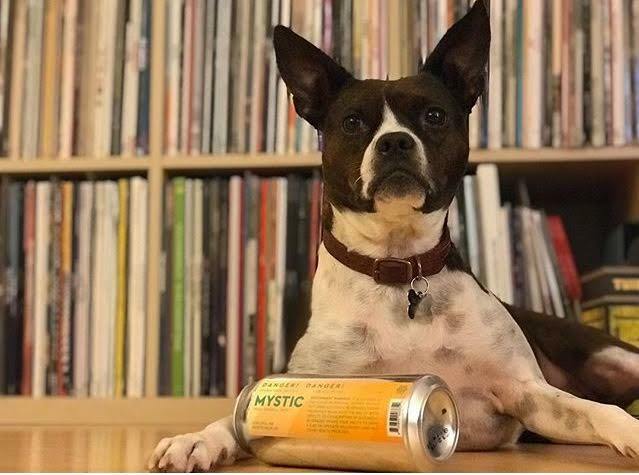 It features Massachusetts Beer Cans with contributions from around the Bay State and beyond, each photo having been submitted by individuals from our passionate craft beer community. 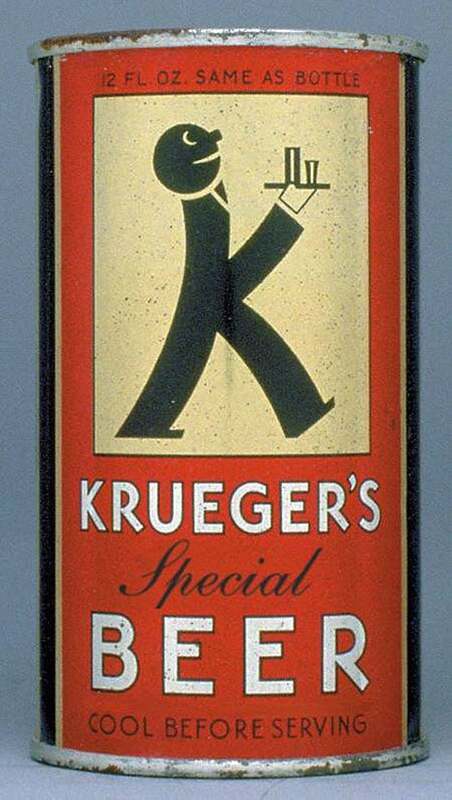 The beer can is said to have been introduced to the public in 1935 by the G. Krueger Brewing Company. Seeming to have its advantages over bottles in areas such as advertising and ease of storage and transporting, other breweries quickly began using beer cans as well. 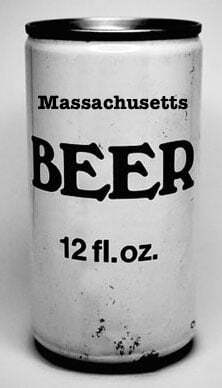 The beer can has come a long way, especially here in New England. What used to be a market dominated by craft beer bottles now flourishes with cans. 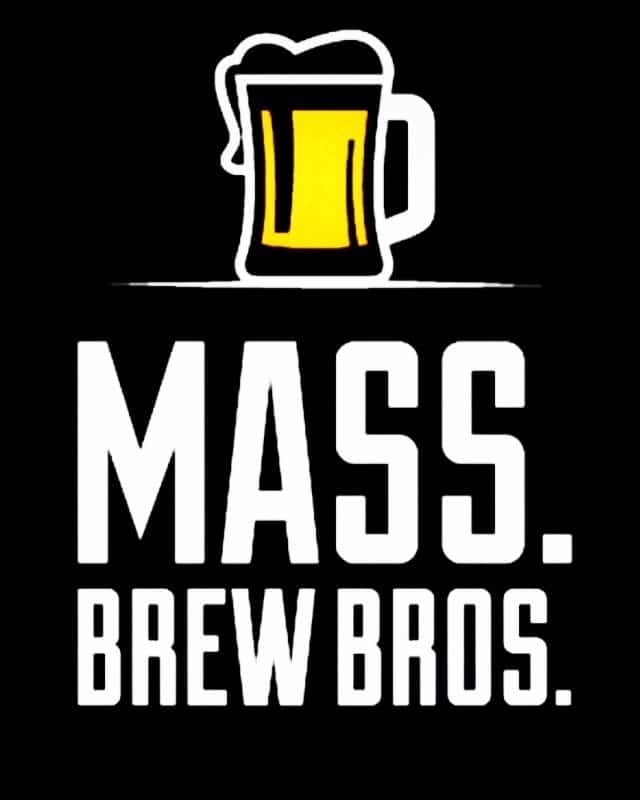 Perhaps the New England IPA is responsible. With consumer demand for these hoppy concoctions at an all-time high, brewers have turned to the preferred vessel for this beer “style,” 16 ounce cans. Many breweries have installed canning lines or sought out mobile canning companies such as Iron Heart Canning or Black Diamond Canning to get their product to an insatiable public. The cans keep the beer fresh as well as portable for the brewery can madness and subsequent craft beer trade market. With its functionality, economic viability and penchant for artistic labels, it is clear we have seen the perception of the beer can change. 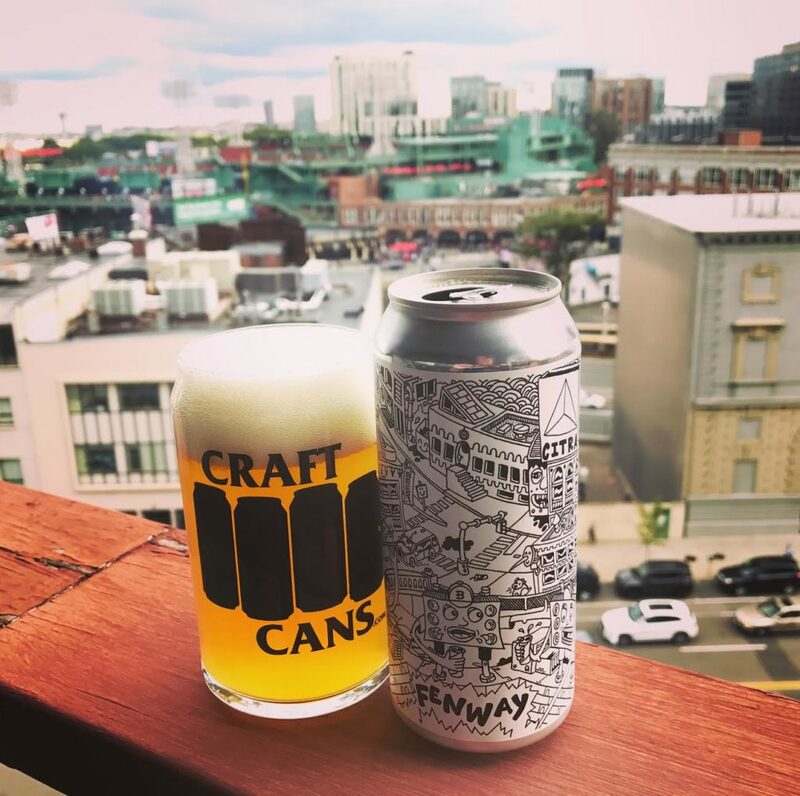 From the Backlash Beer Company Stomping Grounds Series featuring NEIPAs named for the neighborhoods of Boston like Fenway, this submission by Raising the Barstool’s Zachary Rothman, who fittingly lives in the Fenway area, shows his affinity for awesome label art, juicy, citrusy beers and his stomping grounds. Taken at the sea shore in Hull, Jeb Mastandrea offers up a picture of Vitamin Sea’s Sea For Yourself. 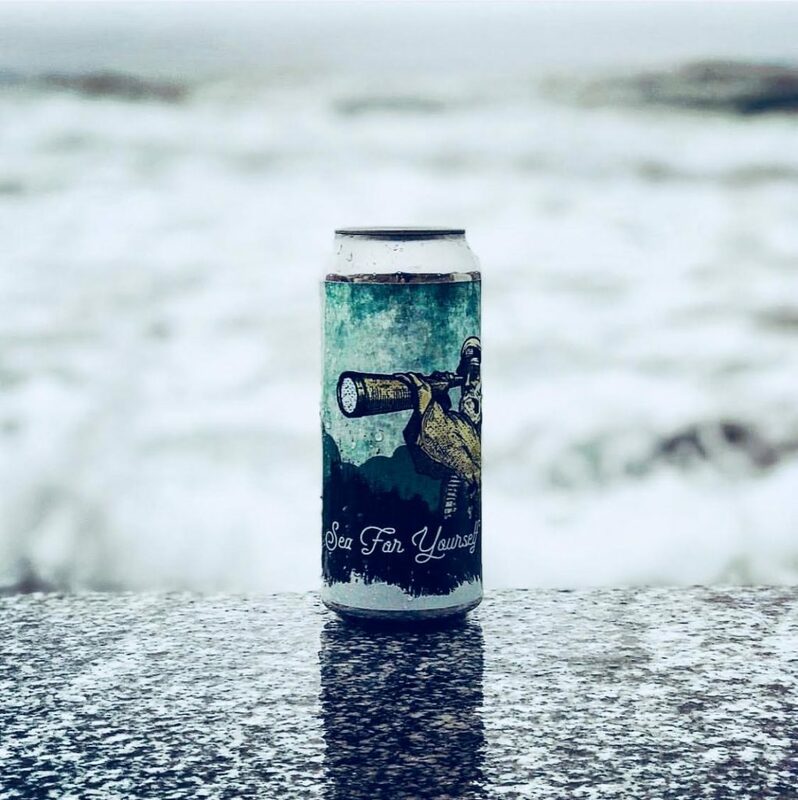 By blending the label art and ocean together in the photo, it mirrors the brewery’s attempt to represent its passion for beer and the sea within Vitamin Sea’s brand. 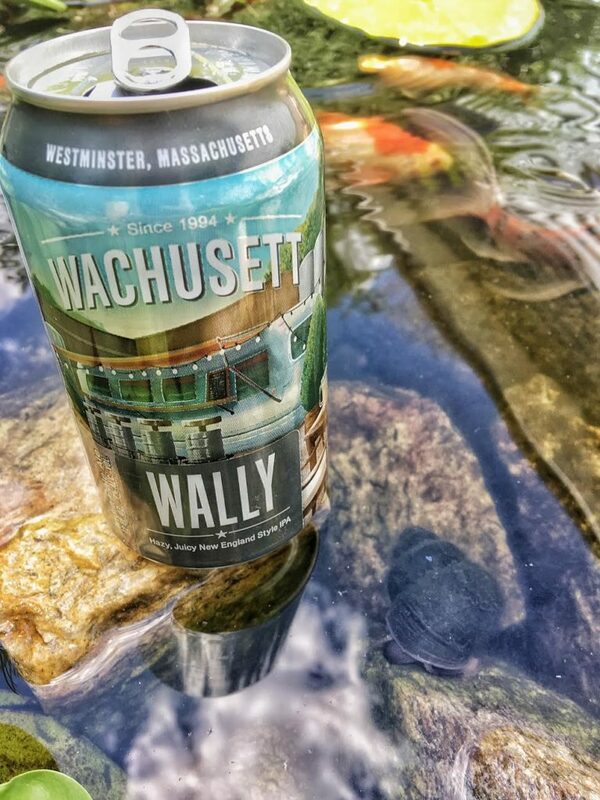 Having begun her love affair with craft beer through Wachusett Brewing many years ago, Shelly Bernard (aka nehopgirl on Instagram), has submitted a photo of Wally by her koi pond. 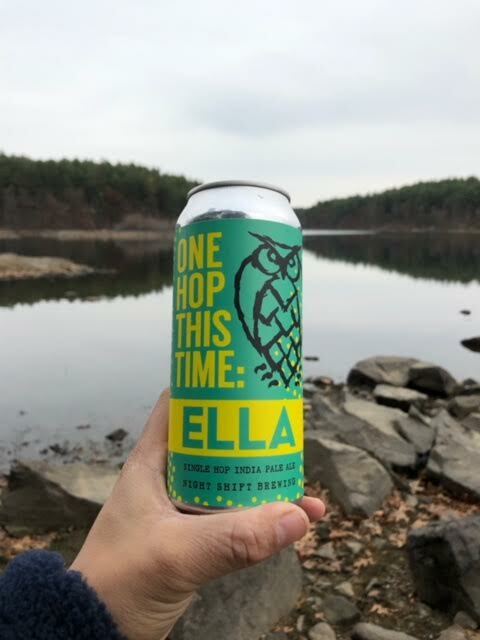 Shelly appreciates the fact Wachusett is always coming out with new beer to keep up with the ever-changing tastes of craft beer drinkers. 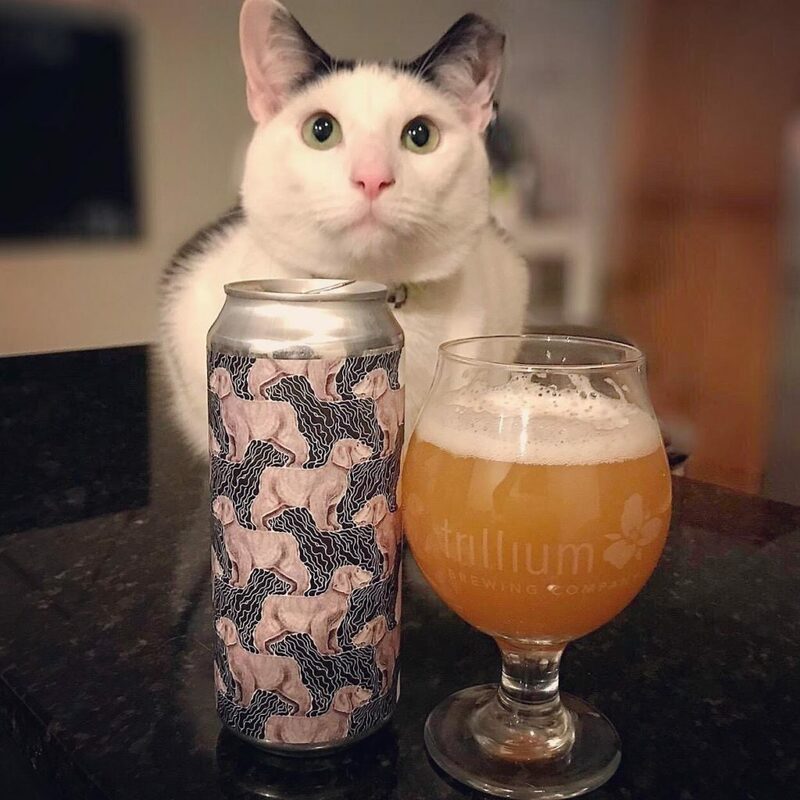 In addition to drinking her favorite Massachusetts craft beers, her goldfish, Citra, named for her favorite hop, provides serenity during warmer days. 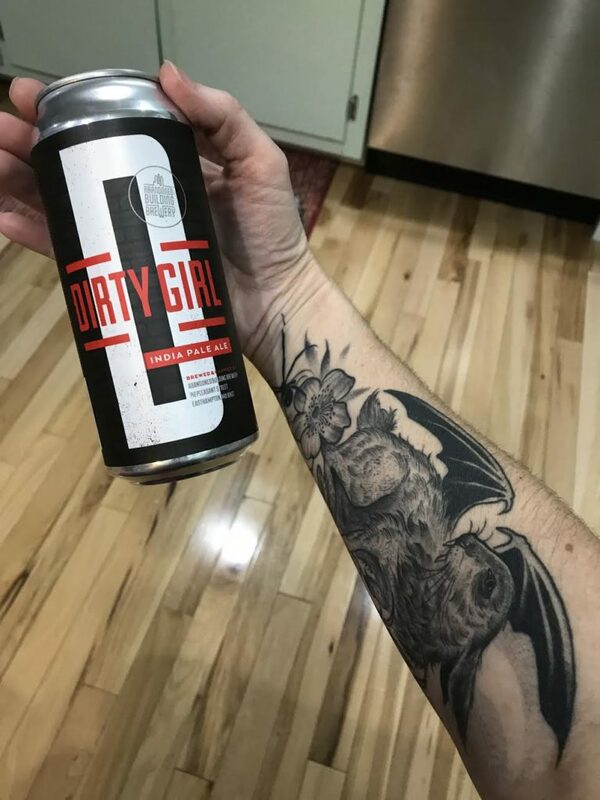 With the bold graphics and red writing reminding Jessica Martineau of mid ‘80s Madonna she happily drinks Abandoned Building’s Dirty Girl IPA in her kitchen at the end of the day. With six kids, taking the time to enjoy a beer and catch up with her husband is the best part of her day. When Chris Laverdiere hears the name “Major Tom” it immediately reminds him of his youth and dreaming of traveling to outer space and exploring the stars! 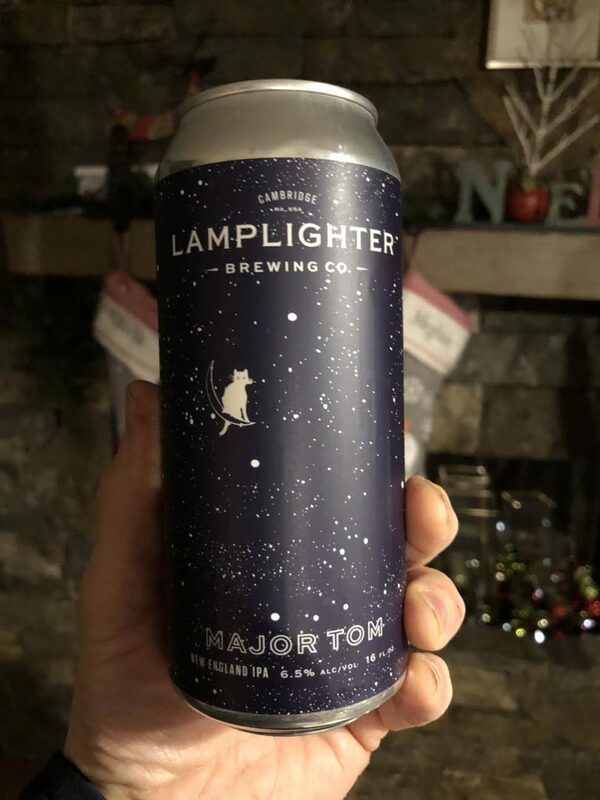 That’s a long way from Grafton, where this picture was taken, so exploring this New England-style IPA from Lamplighter Brewing will have to suffice. As a Fine Arts Major in college, Erin Tyrol began honing her photography skills and has since turned it into a business (erintyrolphotography) mainly focusing on weddings and family portraiture. 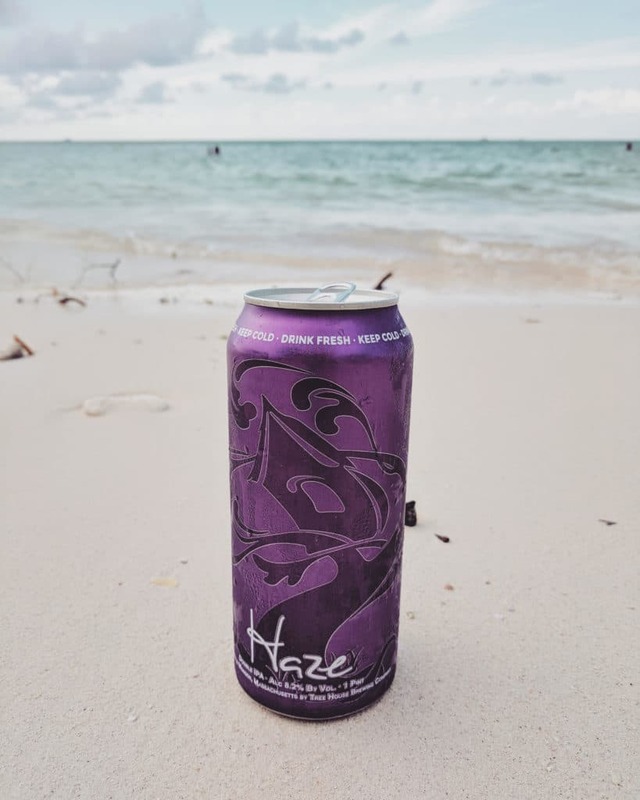 But she along with her husband are “big into craft beer” so she takes occasional pictures like this one of Tree House Brewing Haze on the beach at Grand Cayman. A favorite beer in a favorite place. 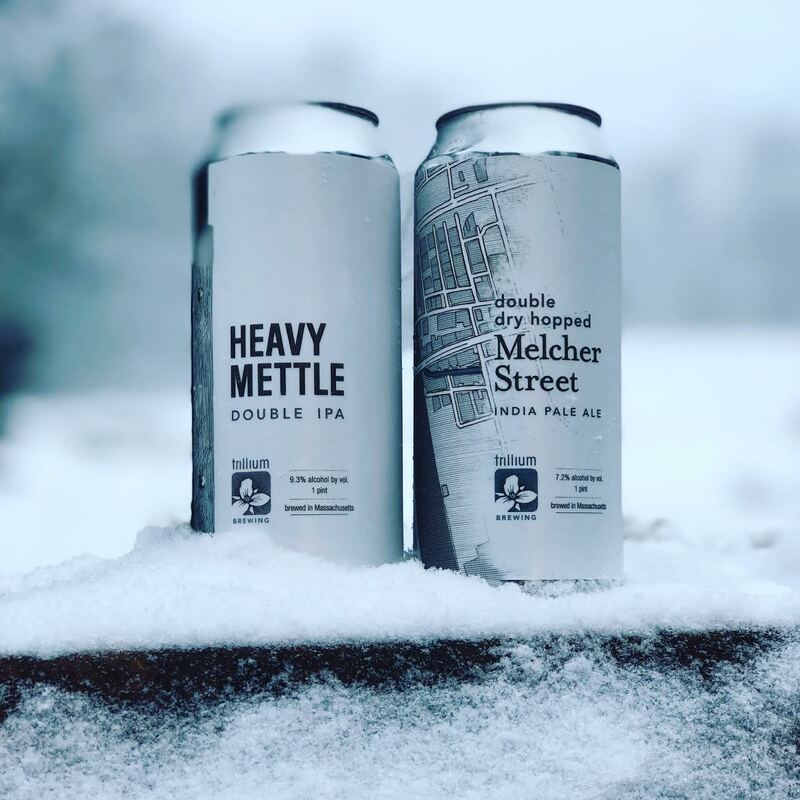 Trillium Brewing Heavy Mettle & Melcher Street taken in Grafton, MA by Chris Laverdiere. Great black and white art on the cans just seemed to be a perfect match for the first storm of 2018 and a nice reward after some hard New England snow clearing. 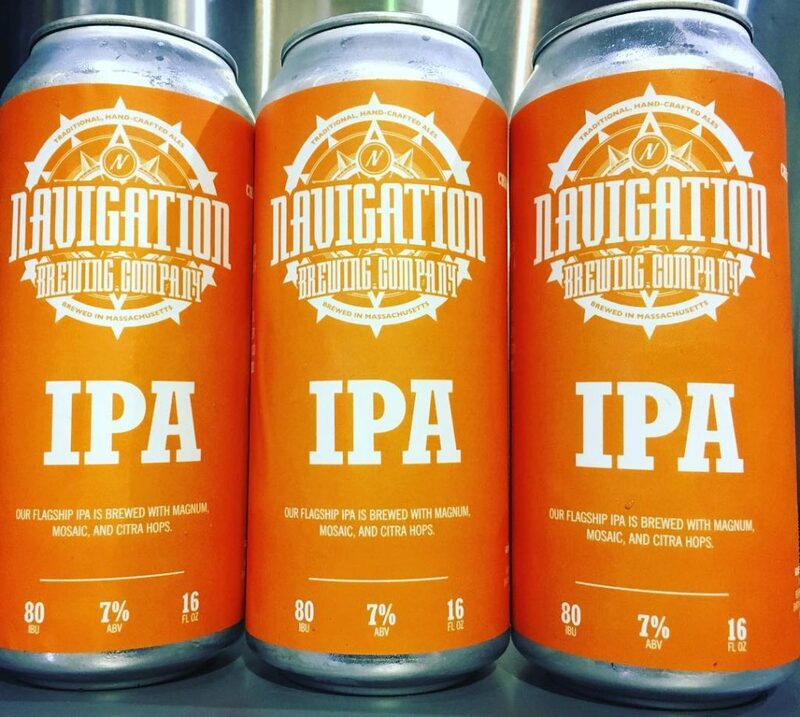 Many breweries have converted to cans and Navigation Brewing Company in Lowell is another example. They are releasing their first set of cans of IPA and NEAP in limited supply at the brewery today on Beer Can Appreciation Day. Future releases will be on either Mondays, Tuesdays or Wednesdays as the cans become available. Release dates will be posted on their website as well as on their social media pages the day before.